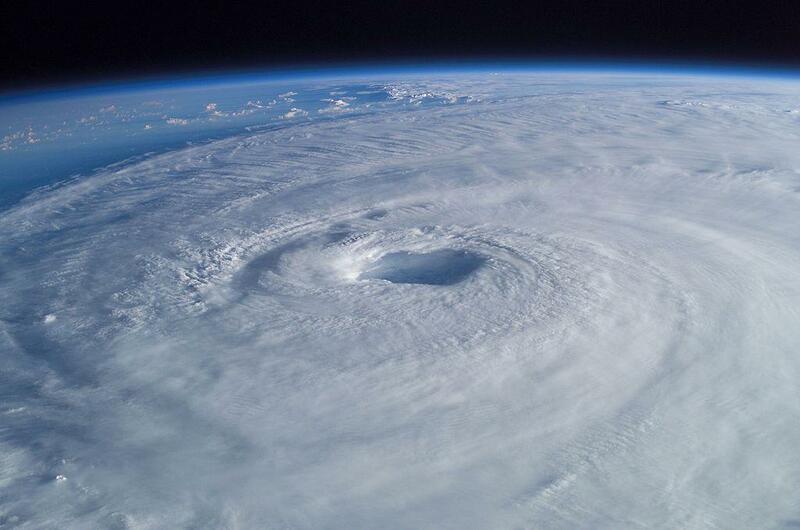 Hurricane Isabel, a Category 5 Atlantic hurricane, as seen from the International Space Station in September 2003. According to the National Weather Service, a Category 3 hurricane has wind speeds of between 111 and 130 miles-per-hour. A Category 4 tops out at 155 mph. The city of Jacksonville has printed up 400,000 new emergency preparedness guides that include updated evacuation zones based on projected rainfall amounts and storm surge as well as wind speed. The guides will be distributed in Sunday’s Florida Times-Union and will be available at area Winn-Dixie stores. 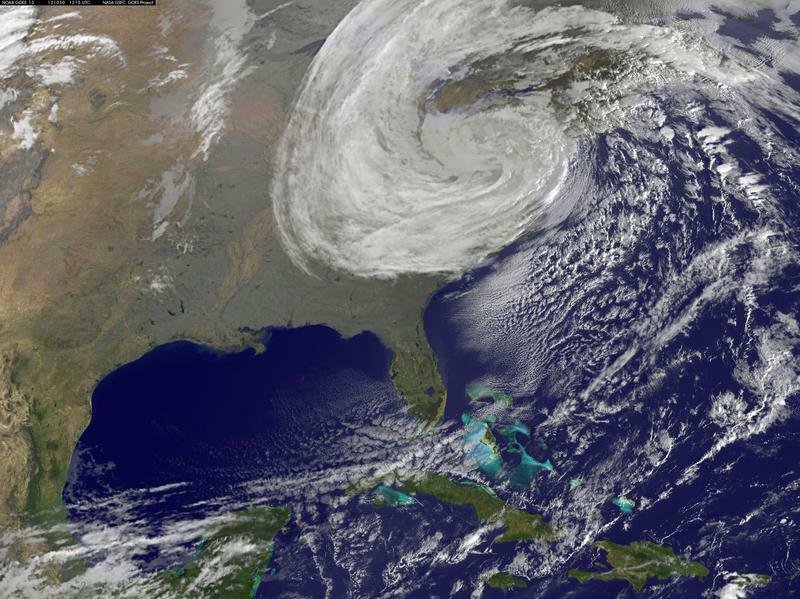 The 2014 hurricane season runs from Sunday, June 1, through Sunday, Nov. 30. A nine-day sales tax holiday on items like flashlights, batteries and weather radios is set to begin Saturday at retailers across Florida. Hurricane activity in the Atlantic Ocean will be at or below normal levels this year, according to the National Oceanic and Atmospheric Administration's annual forecast. 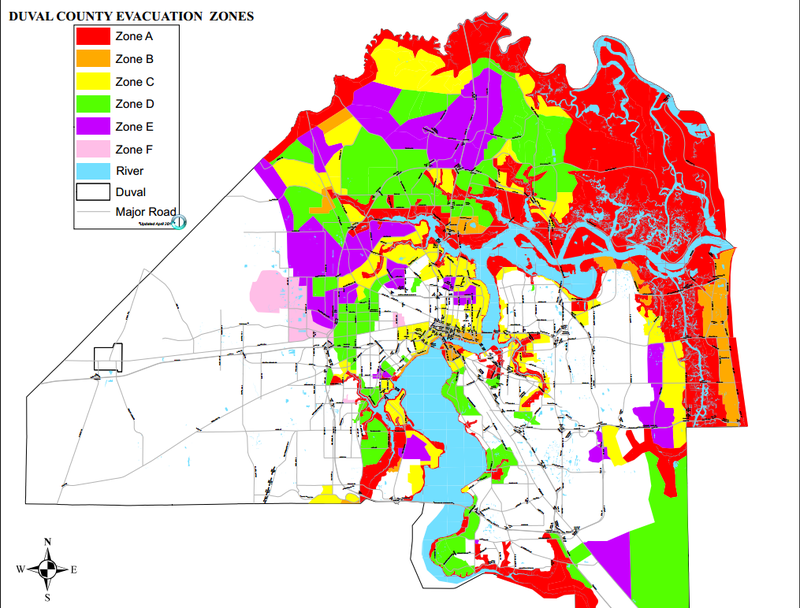 For the first time since 2005, Jacksonville's emergency planners have revamped evacuation zones for major weather disasters. 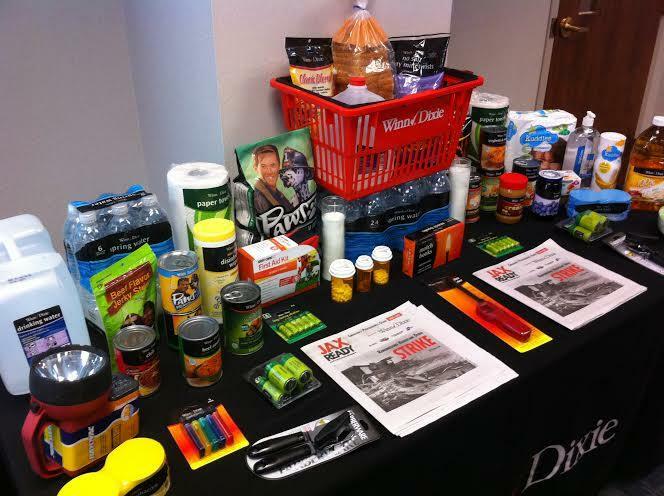 Previously, the evacuation and disaster plan was solely based on the threat of hurricanes, which only took wind speed into account, Director of Emergency Preparedness, Steven Woodard said. The maps will now help homeowners prepare for storm surge damage as well.